For free admission contact us on our website. We're hiring Boston promoters. There’s a new ghoul haunting parties worldwide – a diamond-eyed, baseball-capped skull slapped to turntables, grinning off sweat-drenched t-shirts, and gleaming from 20-foot neon screens on stage. It’s the bony mascot of Kill The Noise, the buzzing young producer and DJ whose uniquely intense take on electronic dance music has kept him rocking around the globe. From packed nightclubs to sold-out festivals like HARD, Electric Daisy Carnival and Audiotistic, marking his territory every night with hypnotic, bass-heavy sets and skull stickers alike. Amazingly, Kill The Noise has been able to leave such huge mark on his fans without a single official solo release. Yet that’s about to change in a big way with the release of his debut EP Roots, a diverse four-track collection that offers KTN a chance to show off musical influences while hinting at exciting new production frontiers. The title track is a tribal epic built on techy basslines and massive drums. “Jokes On You” is a cheeky, instantly memorable clubber featuring enormous detuned riffs and KTN’s own cut up vocals. “My World” jacks out with high-energy laser synths, while closing track “Perfect Combination” offers a infectious hook and feel-good disco vibes. Roots is also the inaugural release on Slow Roast Records, a new imprint founded by Kill The Noise and world-champion deejay Craze, distributed by indie powerhouse Fool’s Gold. It sets the stage for future releases this year by Señor Stereo, Klever and even more from KTN and Craze themselves. So rest assured – this skull will continue to shine! In a scene that many consider to be oversaturated, YOOKiE stands out. Comprised of brothers Anthony and Chris Alfaro, YOOKiE is a young production duo that is currently based out of New York. Their releases highlight the direction that the electronic music scene is heading, having already been released on Dim Mak, Big Beat, Buygore, with forthcoming releases on Mad Decent, Good Enuff, and Never Say Die Records. 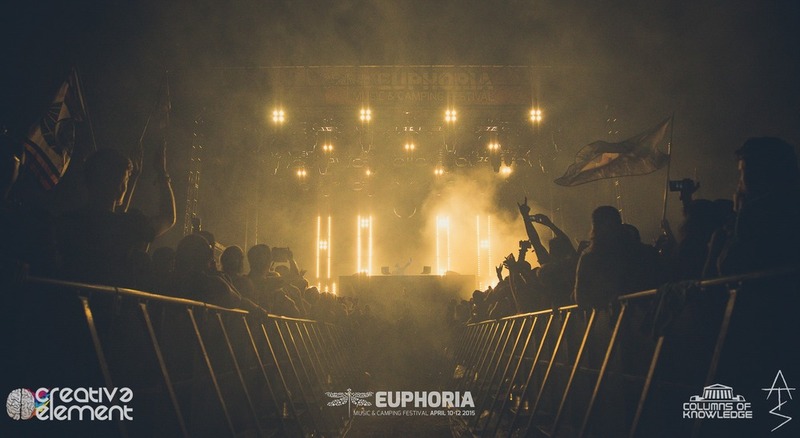 The duo’s edit of Skrillex’s ‘Scary Monsters and Nice Sprites’ continues to tear audiences apart, having received support from The Chainsmokers and Carnage at Ultra Music Festival 2016, as well as from many other top-tier Producers and DJs since its release. YOOKiE has solidified their presence within the music scene with their unconventional and highly imaginative originals, remixes and edits, which have landed them major support from artists and fans alike. With much to come, YOOKiE will continue to break through the boundaries of the music industry with their ever-experimental production style of high energy music.